that has no body, no smell, no boundaries, no shape and no color. the life of a man with one project that will change mankind’s future forever. and the people needed to claim our place among the stars. I originally read Omnilogos back in February so this is my second time reading thanks to Michele's kind offer to let me review the extended edition. This review is kind of a mashup of my original and what I thought after rereading. 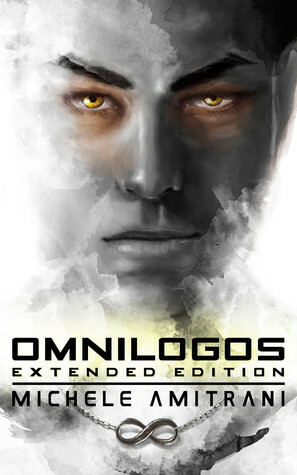 I enjoyed Omnilogos more the second time around. I think having read it before I was better prepared to keep up with the different characters and stories and especially for Wei's quirks but it will always be one of those books that you have to read for yourself to begin to understand what it's about. It's hard to say much without giving the book away but it is a short and original read. Amitrani's writing is lovely, the technical parts sometimes made the story lag for me but it didn't take away from just how brilliant a story Omnilogos is. The surprise ending was also easier to take this time and I understand the importance of it. Overall, I've come to love Omnilogos and Wei even more. There's still a smidgen of romance and a lot of heart and of course is a perfect read for sci-fi fans. 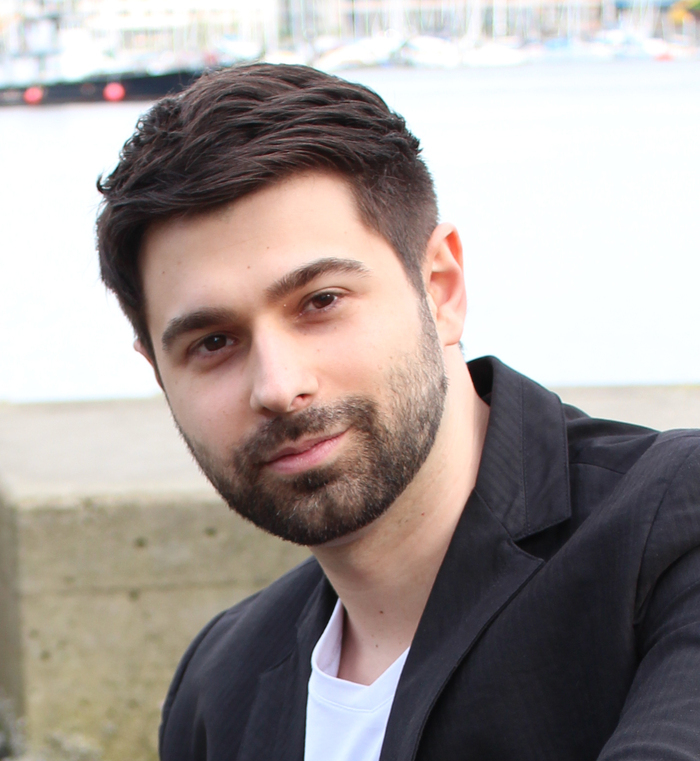 Michele Amitrani is a young self-published author living in beautiful British Columbia. He has grown up writing of falling empires, space battles, mortal betrayals, monumental decisions and everything in between. He now spends his days traveling through time and space and, more often than not, writing about impossible but necessary worlds. When Michele is not busy chasing dragons or mastering the Force, you can find him at MicheleAmitrani.com or hanging out on Facebook at /MicheleAmitraniAuthor.